Region Flyers is a Part 141 flight school. This means the FAA has accredited us and allows you to get your ratings faster and more cost effectively. Whether you’re flying for pleasure or to further your business, there’s no better way to do it than to fly. Earning your Wings is an experience you’ll never forget, guaranteed. 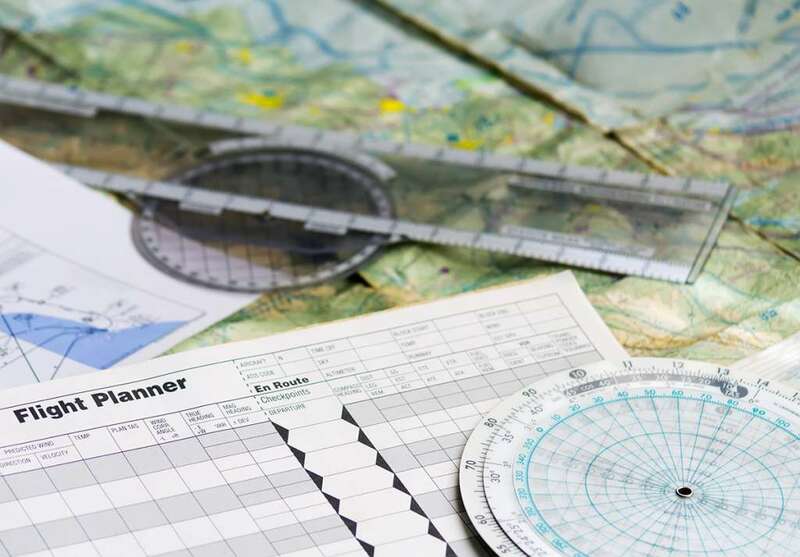 Log a minimum of 35 hours of flight instruction and solo flight time, and demonstrate a high level of skill. Learn how to fly without having to rely on the horizon for visual cues. Your instructor will show you how to get to where you need to go, even when the weather isn’t cooperating. Your Instrument Certificate is the single most important thing you can do to keep yourself a sharp and safe pilot. 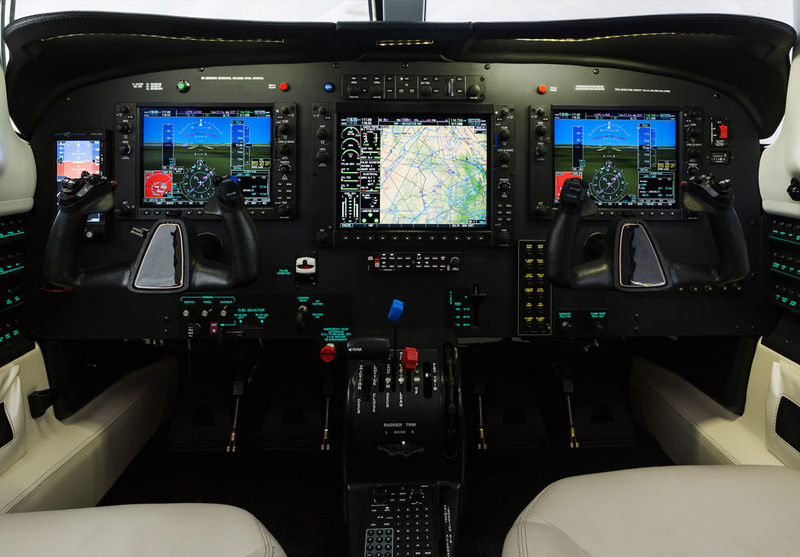 It’s no secret – there is a MASSIVE pilot shortage looming just around the corner. 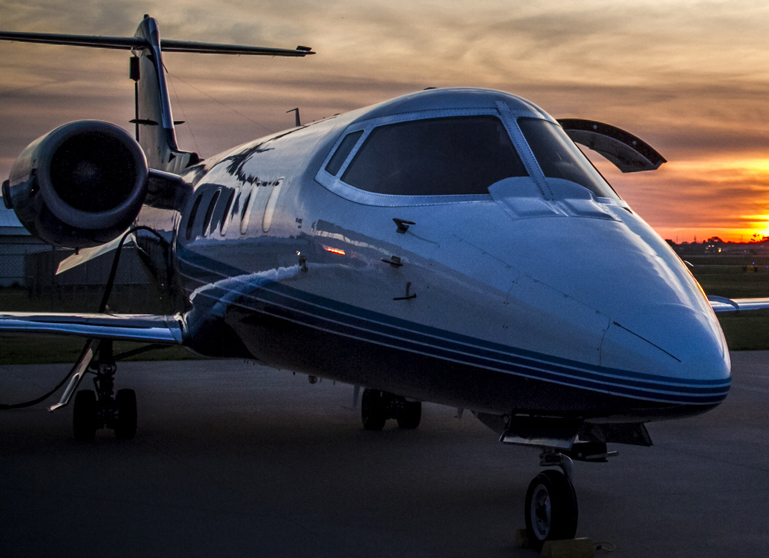 If you’ve ever considered a career in professional aviation, now is the time to make it happen. You will NOT be disappointed in your decision. Getting paid to do something you love is almost too good to be true!